Summer isn’t over yet! Any way it always feels like summer here. What’s up with the heat these days? It felt like I’ve been living in the desert. So one sunny day we just decided to cool off the scorching summer heat by looking for a nearby resort. And since Island Cove is just 15-mins away from our home we packed up our bags and off we go. 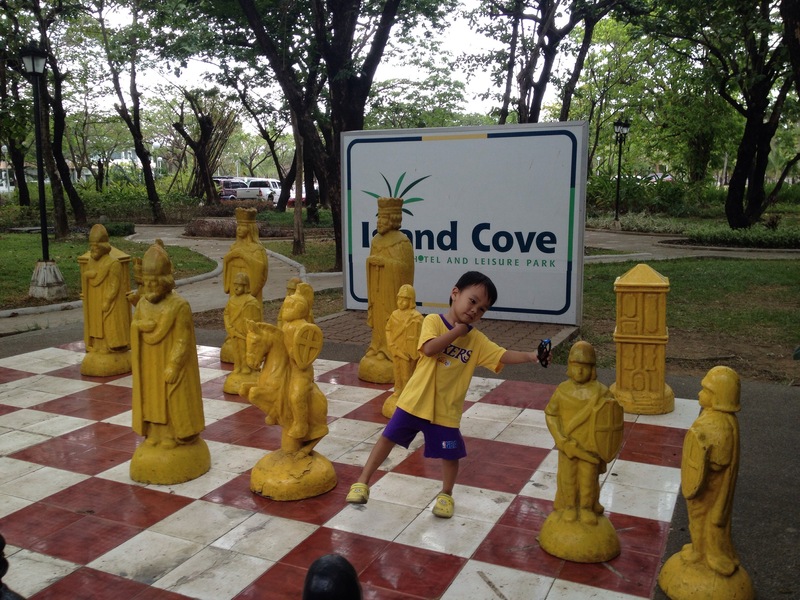 Island Cove Resort and Leisure Park is located at Binakayan, Kawit, Cavite. It is a 12 hectare island sanctuary with accommodations, recreations, island spa, dining, function halls, and gift shops. 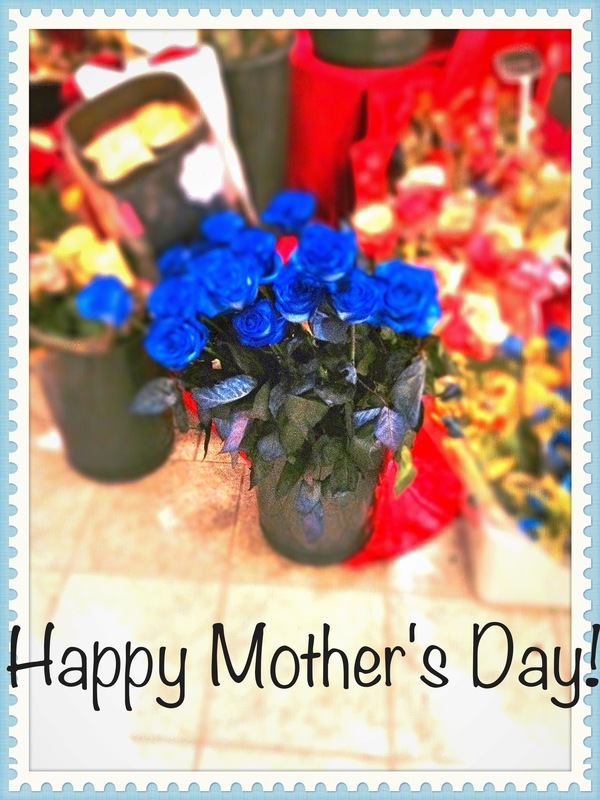 You can avail of their day tour package as well as an overnight package. Since our time is limited, we opted to ride a cab/teksi from Gombak station rather than taking the Go Genting bus, which costs 60 MYR so if there’s 3 of you, that’s 20 MYR each. 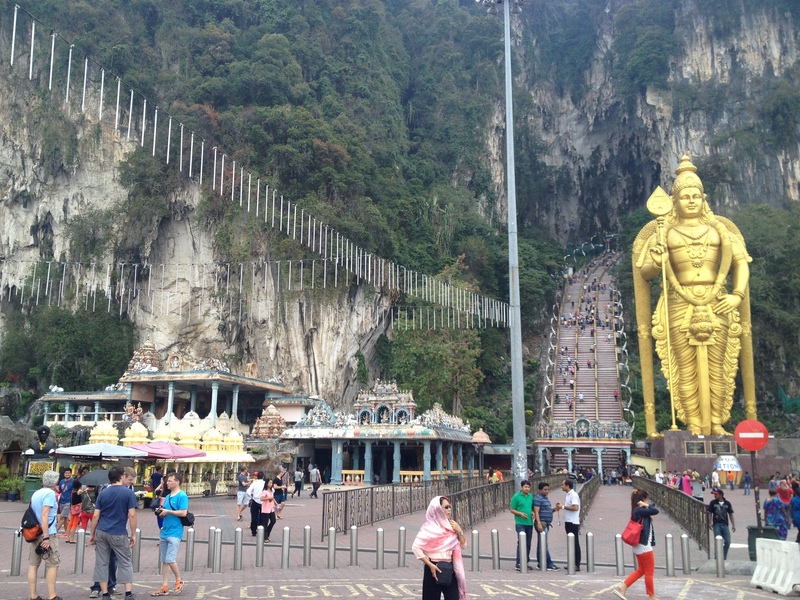 And because we don’t want to waste a precious time, we also asked our cab/teksi driver to take us to Batu Caves, which is a 45-minutes drive from Genting Highlands, for another 60 MYR. We also told him to wait for us after climbing the 272 steps to magnificent Batu Caves and take us back to Gombak station for 20 MYR. How to get here without taking a cab/teksi? See it here. So excited! My friend and I are teasing who’s gonna reach the top first.